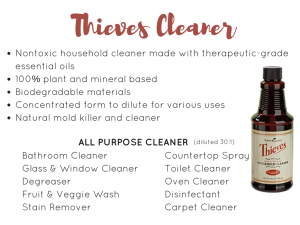 ← Young Living Dishwasher Powder HACK! 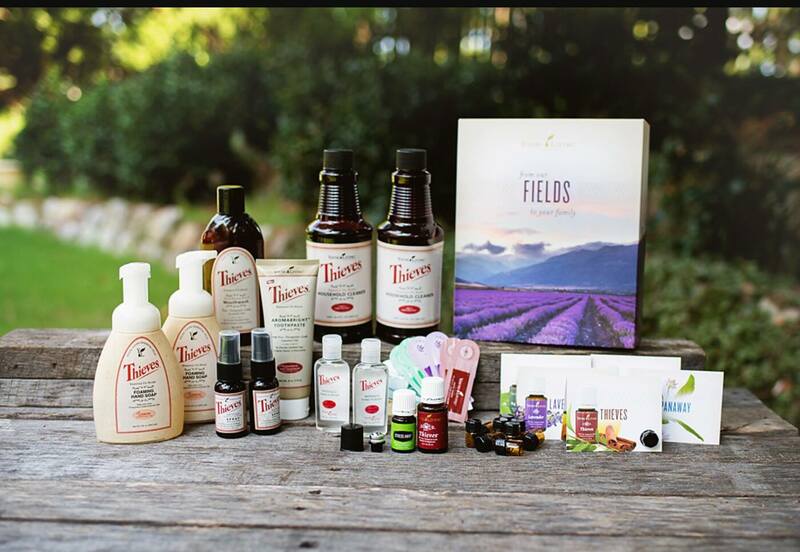 I just LOVE getting to clean my home without breathing chemicals!! I used vinegar for years but after discovering Thieves Household Cleaner, I’m totally hooked and will never go back to vinegar! 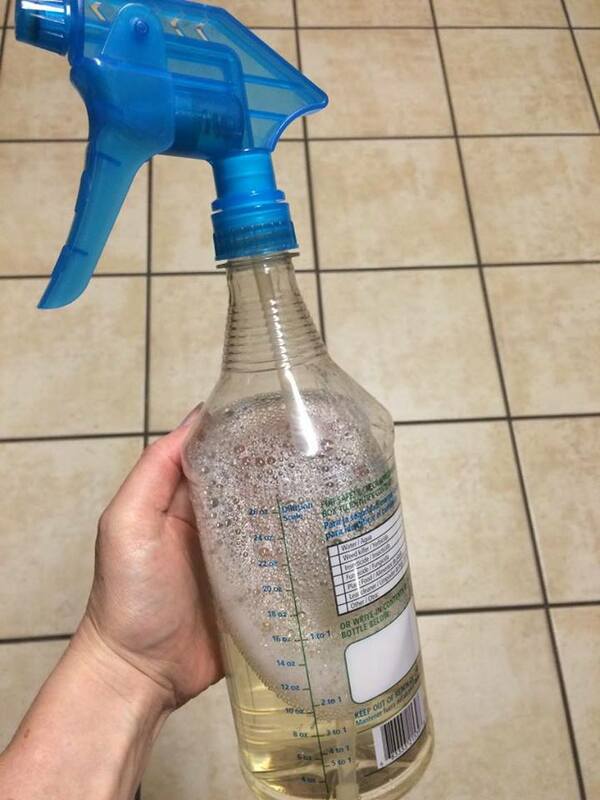 This one bottle lasts me MONTHS! 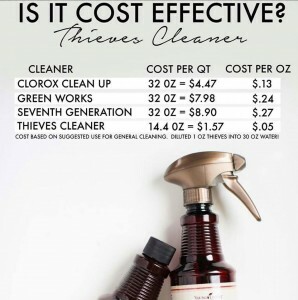 I mix a capful into a 32 ounce bottle of water and use it to clean tubs, sinks, mirrors, toilets, floors…EVERYTHING!! 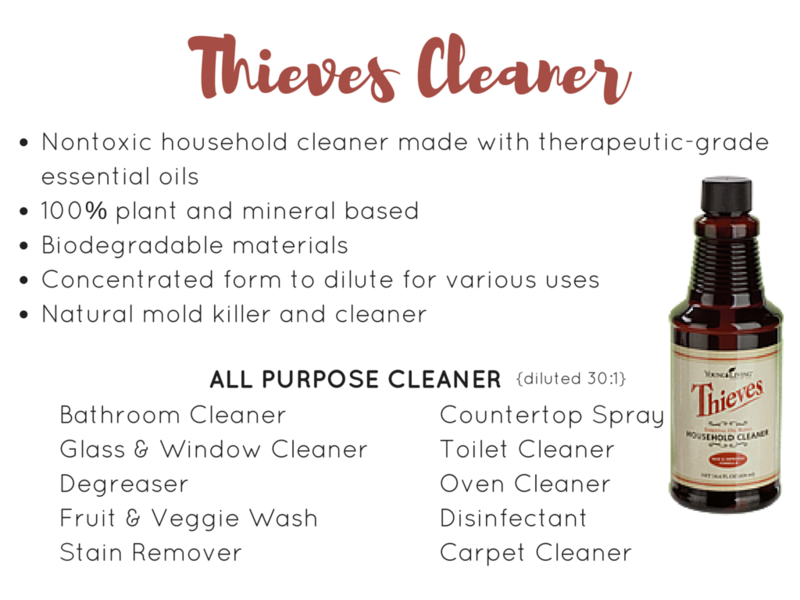 If you’re not already a Young Living member and you’re ready to go chemical free with your housecleaning products, I recommend the Thieves Starter Kit! 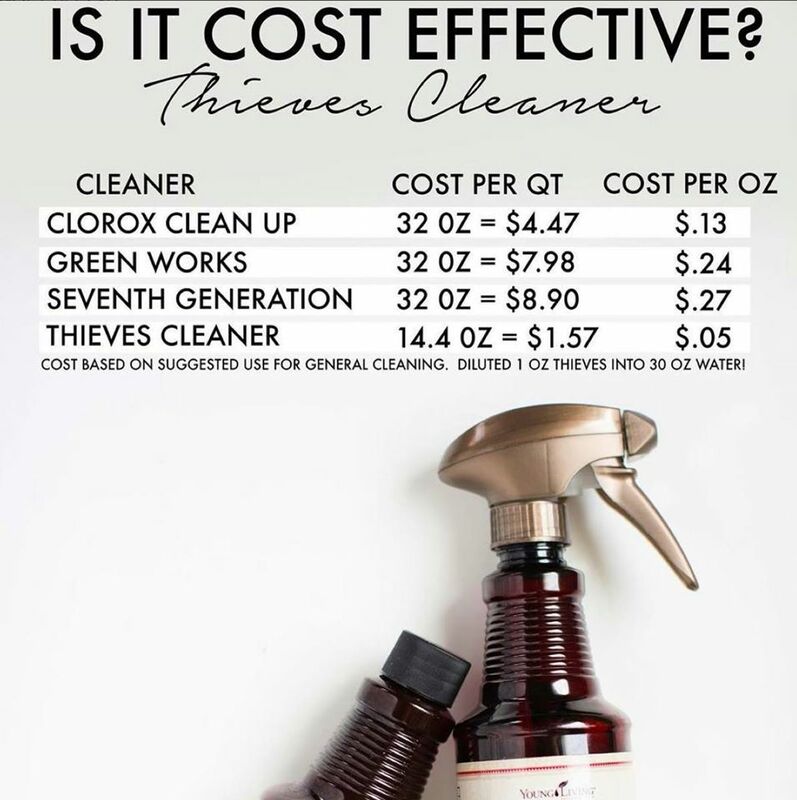 You can get everything in this picture – it even comes TWO bottles of Thieves Household Cleaner and other Thieves products to help you on your journey to a chemical free lifestyle!